This morning I mentioned to my boyfriend that I needed to think of an orchid to feature, and he said “how about the world’s tallest orchid?” Brilliant! 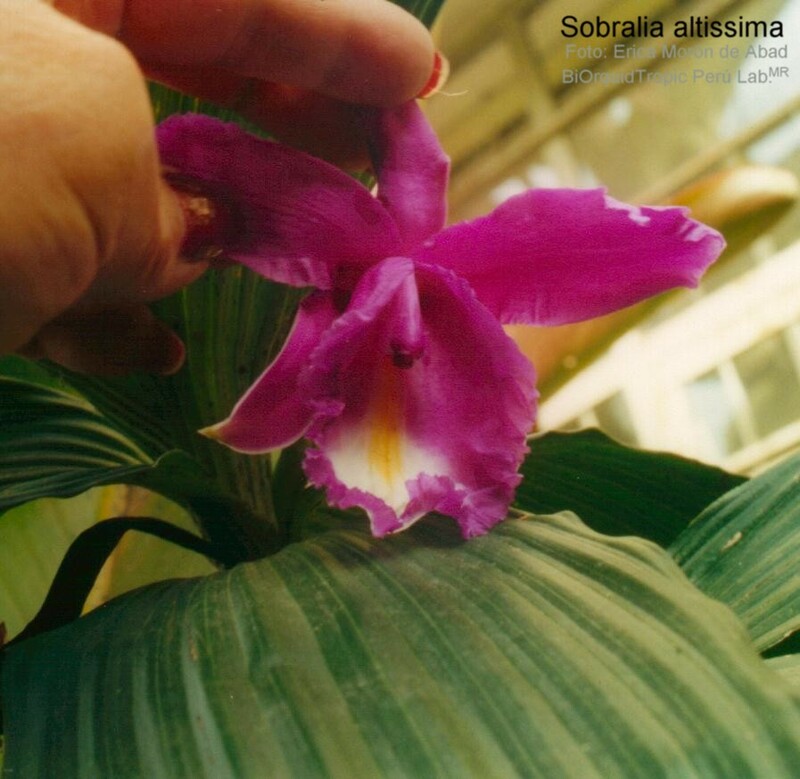 I Googled it and all signs pointed to the Sobralia altissima, a native Peruvian orchid. “Altissimo” means “highest” in Latin. 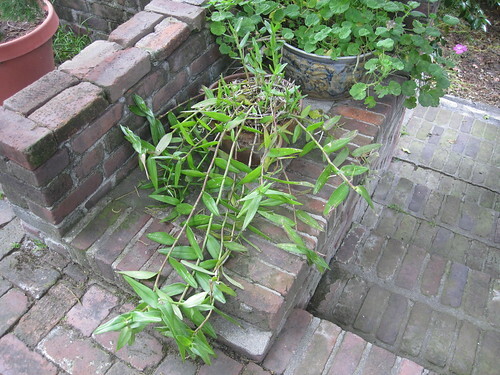 This giant freestanding plant can grow up to 44 feet tall and has purple blooms that are 6 inches across. 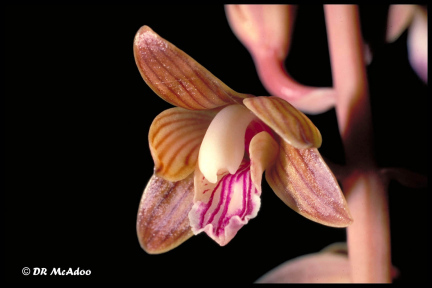 According to Wikipedia, this orchid’s common name in Quechua (the native Andean language) is “Inquil” or “Inkill”, meaning “bearer of language.” This is due to the wide lip of the large blooms. Apologies for skipping my Orchid of the Week post last Friday! I think I just wasn’t in the mood for some reason. Every now and then it just feels like too much effort to blog. But no worries, because Orchid of the Week is back today with Sedirea japonica, a beautiful little plant native to (duh) Japan. 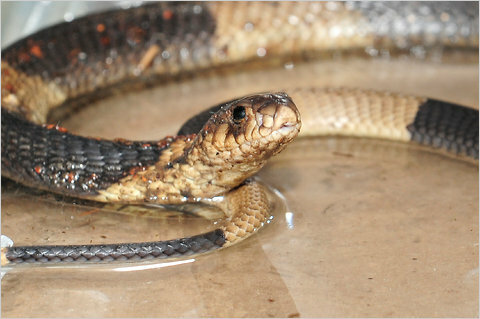 So in honor of this lovely snake-with-no-name (seriously, Bronx Zoo, name this lady!! 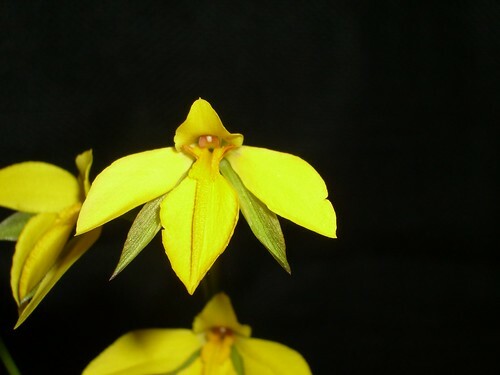 ), this week I’m featuring the Diuris pedunculata, whose nickname is the small snake orchid. I think I can see why—look at that little “fang” in the center of the bloom! 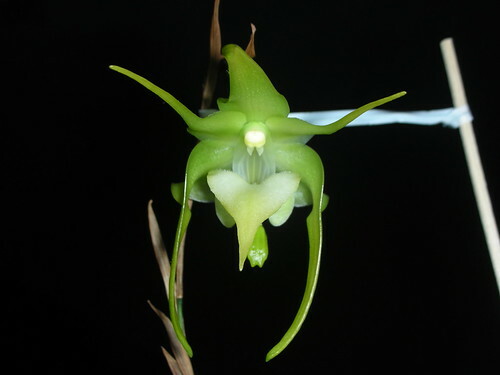 As part of the Angraecinae subtribe, it’s related to Angraecum sesquipedale, the “Darwin’s Orchid” that I featured awhile back. This baby is a Madigascar native with a butterscotch-like fragrance. 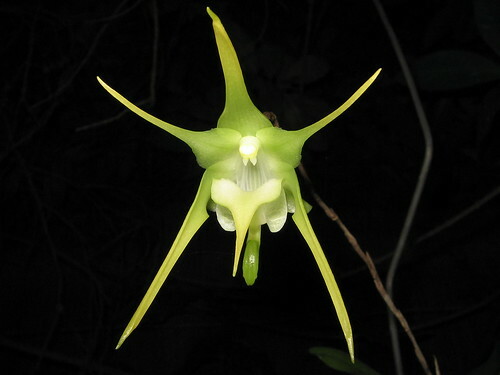 Its blooms open at night and usually in succession over a long period of time. 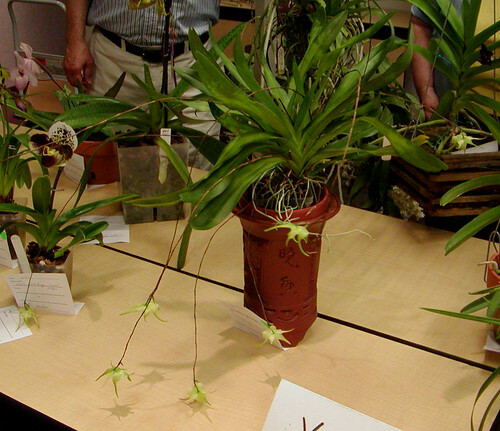 Apparently this orchid is easy to grow in the home, needing low light and medium to warm temperature. Have a great weekend, everyone! My parents are arriving in NYC this evening so I’ll be off visiting with them.